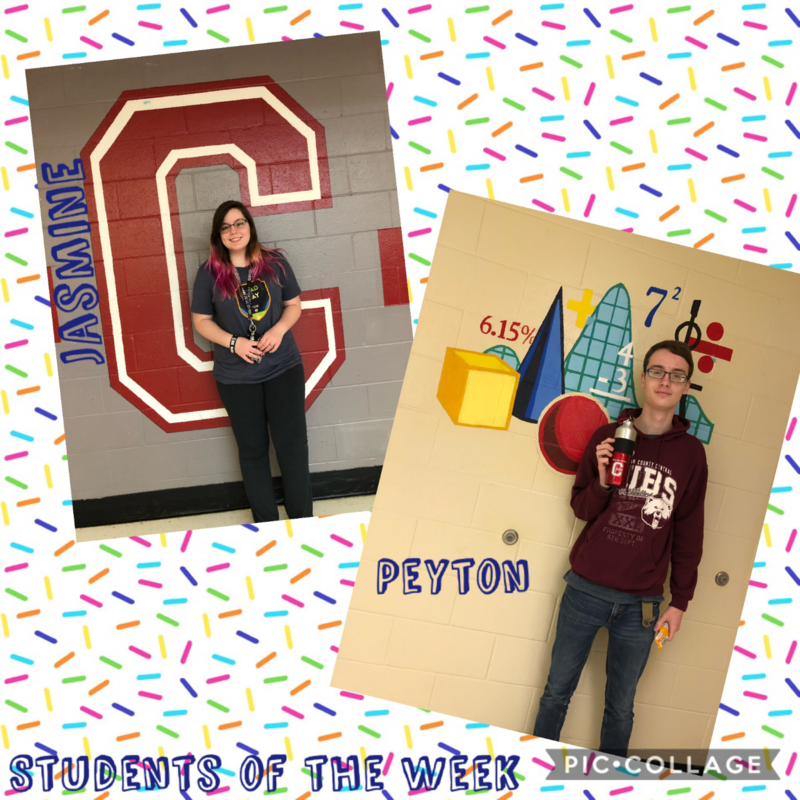 Congratulations to our students of the week! Each week we highlight two students who are actively contributing to our Cub culture in a positive way. They are nominated by their teachers and peers.